Near Snapper Creek Park and Chapman Field Park is Gables by the Sea, a regal waterfront community within the city of Coral Gables. Gables by the Sea is near several top rated educational institutions in South Miami like Pinecrest Elementary, Florida International University, Gulliver Academy and the prestigious University of Miami. 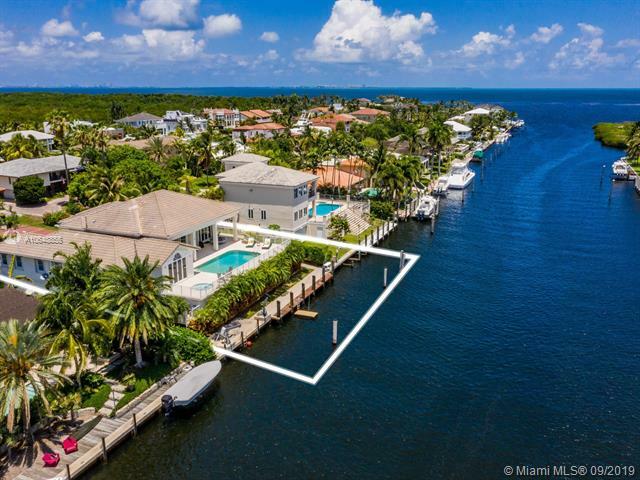 The Gables by the Sea homes for sale are well known for their appeal among seafarers looking for an easy means of exploring the sparkling waters of Biscayne Bay. Scuba diving, sailing and deep-sea fishing are some additional activities residents can enjoy by choosing Gables by the Sea real estate. 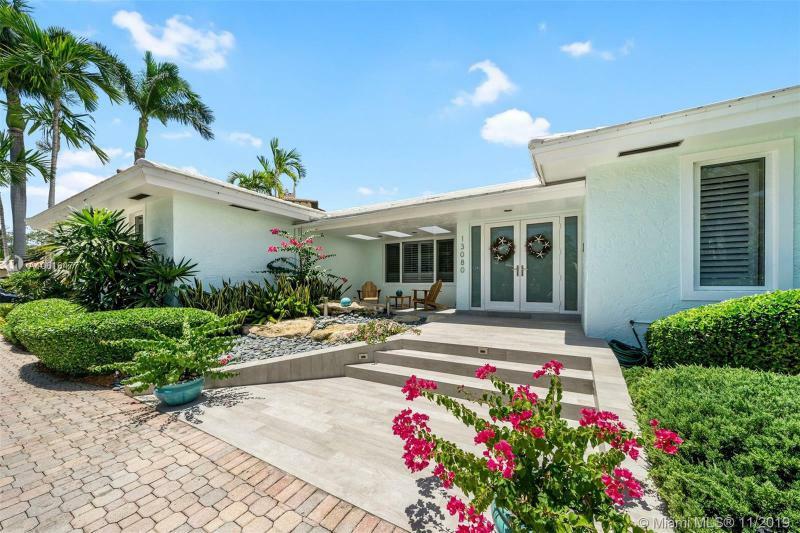 Besides the schools, there is a vast array of shopping nearby, from Dadeland Mall and The Falls to Miracle Mile and the Village of Merrick Park. 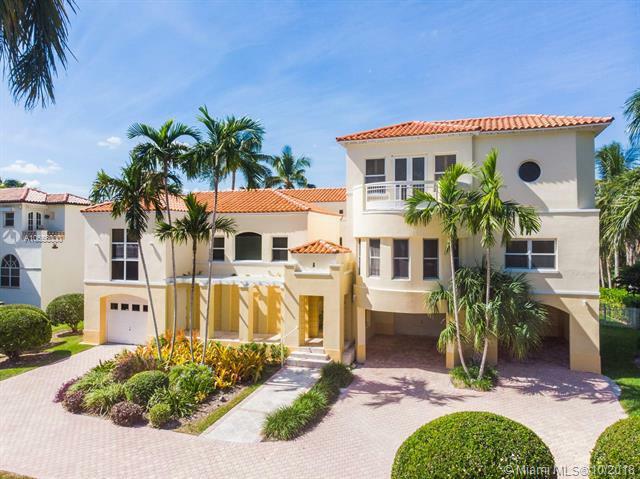 Please contact South Miami luxury home Realtor Nelson Gonzalez for help buying, selling or renting a Gables by the Sea Homes luxury property.